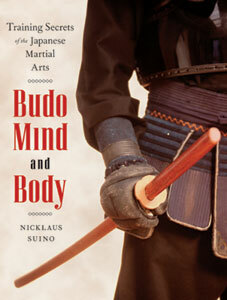 Review by John Donohue, Ph.D.
works on budo, and this latest work is no exception. popular ideas about the martial arts and magical skill. of the dojo. It is short on hyperbole and long on experience and common sense. of his experience and his beliefs. 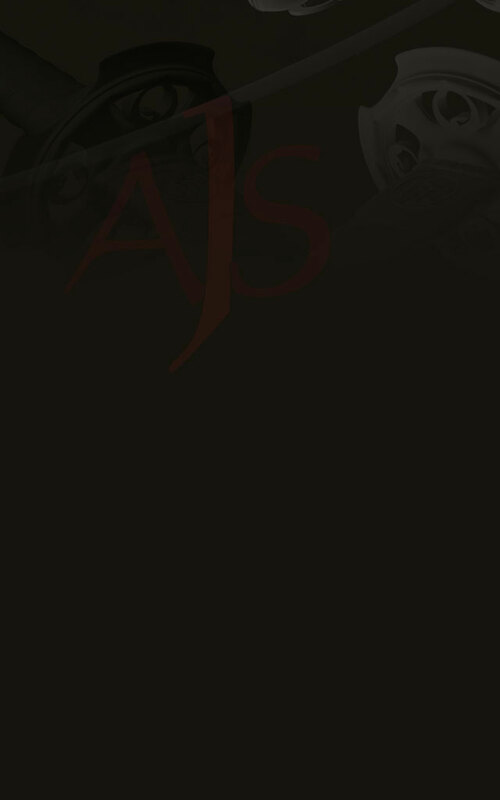 book's cover, the contents are of high quality.